When I got married, my wife wanted to go to Italy. We went to the Portofino Bay Hotel at Universal Orlando instead because I'm classy like that. 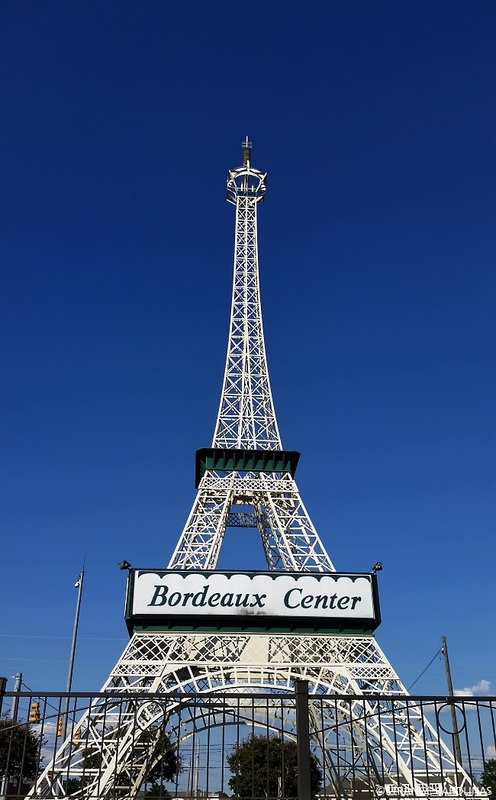 When she wanted to go to Paris last year, we hopped in our car and drove to Fayetteville, NC, not to board a plane, but to see the replica of the Eiffel Tower at the Bordeaux Center. I'm hoping she wants to visit Australia sometime soon. I'm jonesing for an Outback steak.